The greatest pleasure I derive from meeting auto industry people, is when I discover they are also driven by a passion for cars, design, and relevance to need. May I introduce Andrew Smith, late of the tiny country town of Gilgandra in western New South Wales, Australia. 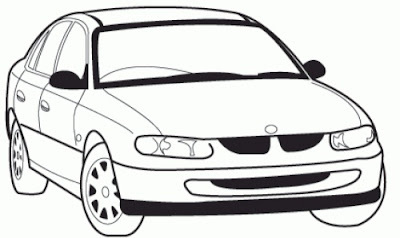 His childhood was cars, cars, cars – as his father was the Holden dealer in the town. So not only was Andrew born and bred into a car family, it was a Holden family. No surprise to learn he graduated with a Bachelor of Design degree from Sydney College of Arts, and University of Technology Sydney, and he joined Holden as a design intern in 1990. In 1992 he was hired to join the VT Commodore program. He then moved on to work on the Holden utility and Sandman panel van. Appointed Holden Chief Designer for Interiors (2000-2005) he led a variety of programs including work on the VE Commodore, and WH Statesman. In 2005 he moved to Detroit as Director of Design for Small and Midsize truck interiors. In 2010 he became GM North America Director of Advanced Design. 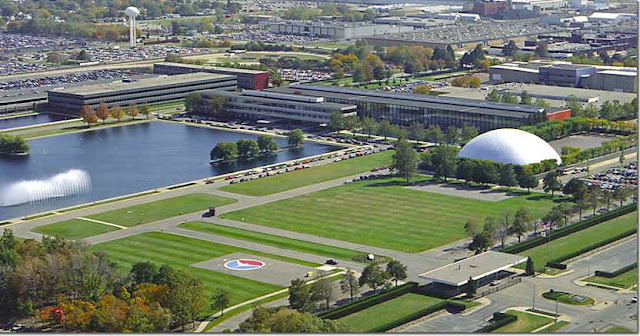 He moved to GM’s vast Technical Centre in Warren, Michigan to head an Advanced Studio, responsible for trends analysis, future vision and show cars. There was already an advanced design studio in California, under the direction of Frank Saucedo, but while Andrew’s advanced studio was very connected to GM advanced engineering and R&D, the California studio from its inception was intended to have an alternate viewpoint. Frank Saucedo and his team in California were responsible for the Ciel and El Miraj. Together with input from the Advanced Studio, the Cadillac team focused on three new concepts, which informs the Cadillac brand, from a customer perspective. The Ciel was referred to as ‘the Journey’; the El Miraj ‘the Drive’; and there was always a plan for a third concept, ‘the Arrival’. That became Escala. At that point Andrew intercepted the design process to stress that the ‘Arrival’ level, was a project, which he wanted to lead personally, along with his team, and this resulted in the truly beautiful Escala concept. 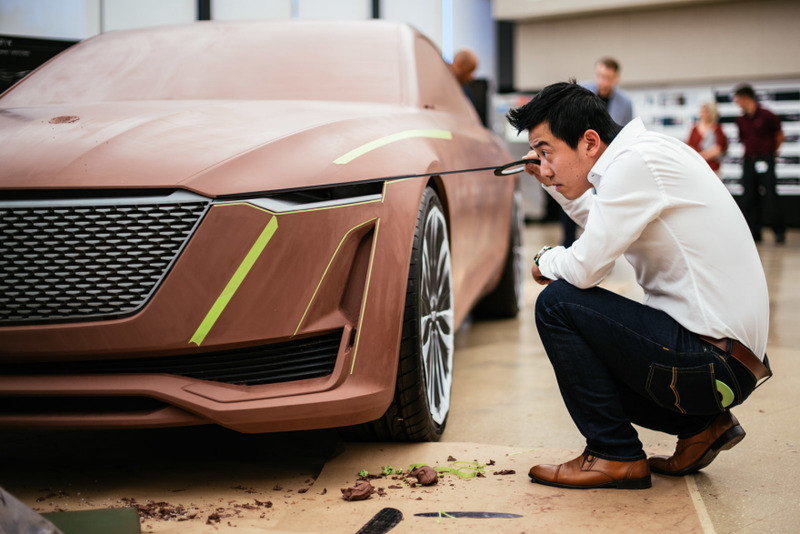 The Escala was revealed at Pebble Beach in 2016, after being fully designed and completed in the Production studio in Warren. 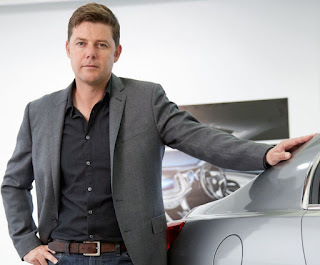 In 2010 he set up an initiative to establish GM’s Global Architecture Studio, a collaboration between Design, Planning and Advanced Engineering, which coordinated input from global markets, and he oversaw all future global vehicle platform development. 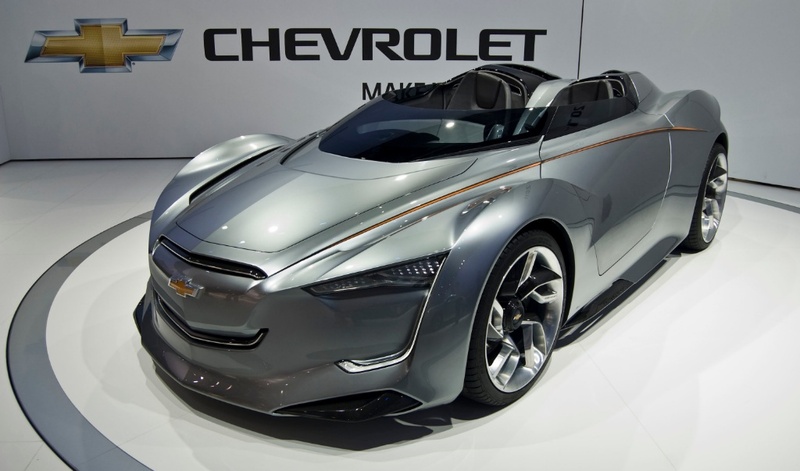 In late 2010 he moved to Seoul as GM Korea Managing Director of Architecture and Advanced design, and was involved in the launch of the Chevrolet brand in South Korea, with the Miray concept car (below). 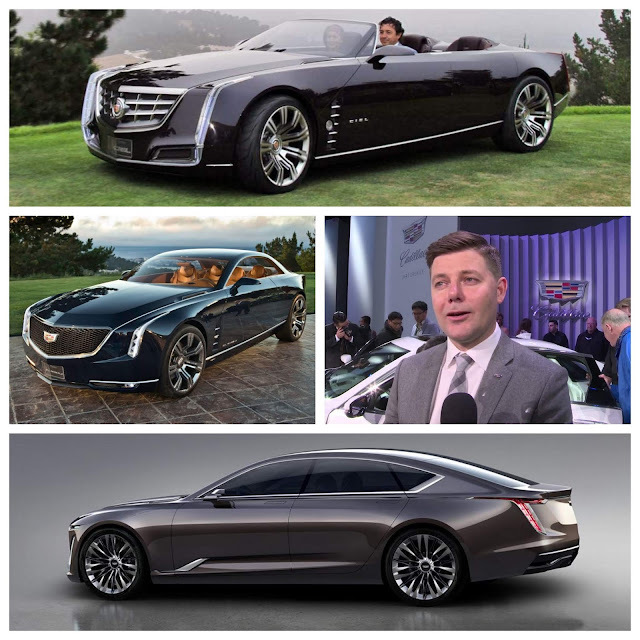 This rather dry chronological assembly of his career is vital to the role he now plays as Executive Director of Global Design for Cadillac, because it’s his wide spread of experience, especially in advanced technologies and engineering, which is vital to re-establishing Cadillac as a pinnacle brand. An important element of the Escala interior, says Andrew, is to create a light, bright space, with an emphasis on ‘openess’. There was also an intense focus on materials, resulting in a highly unusual woven cloth, with exposed stitching. 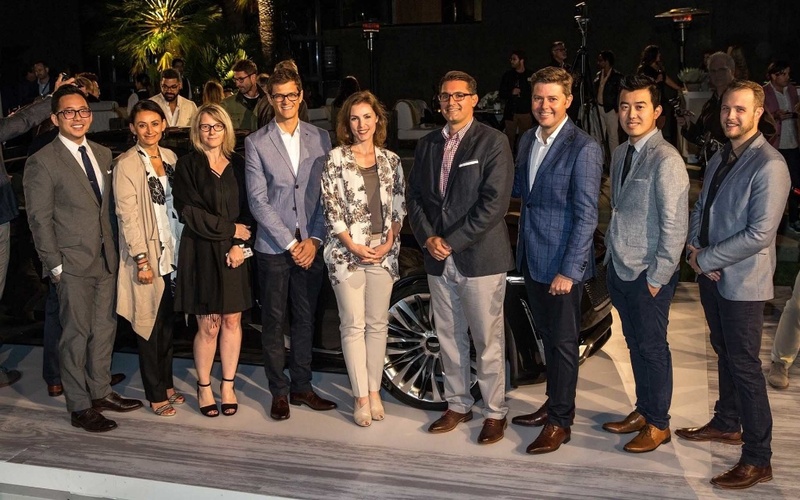 However, in amongst all this forward-looking stuff, current business had to be taken care of, as dealers were suffering from a dramatic fall in visits to Cadillac showrooms by potential customers, lower overall sales, and a need to get something on the road as quickly as possible. 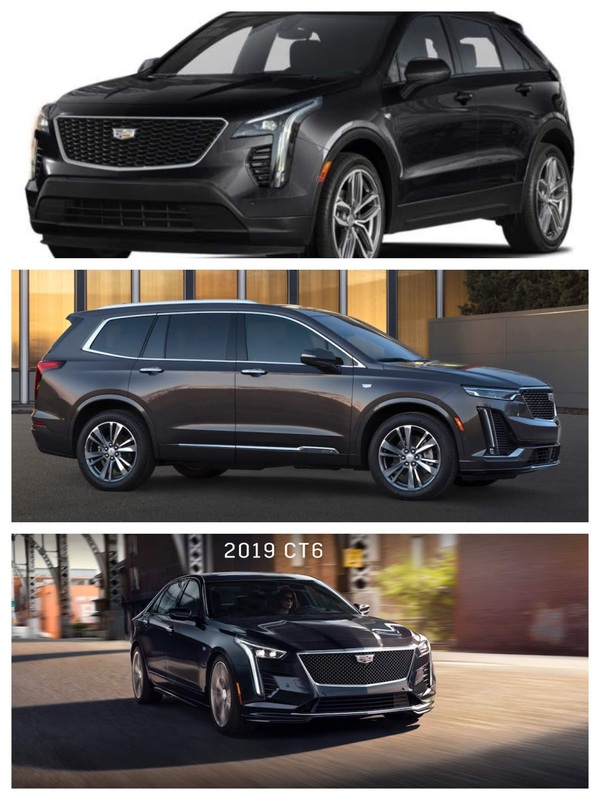 This produced the XT 4 crossover (top); a facelifted the CT6 sedan (bottom), introducing a V series, with a new V8 engine (codenamed Blackwing), at this year’s Detroit Auto Show; then the XT 6 (centre), a slightly larger crossover. Observant readers will notice the replication of many themes which were introduced on Ciel, El Miraj and Escala, which combine to establish a new design signature for Cadillac. I recently had the chance to enjoy a long conversation about all of the preceding with Andrew and bemoaned the fact that a brand, which I believe deserves the status of being considered America’s Rolls-Royce (given its magnificent early engineering and technology initiatives), was near death, and what could possibly kick-start a renaissance. 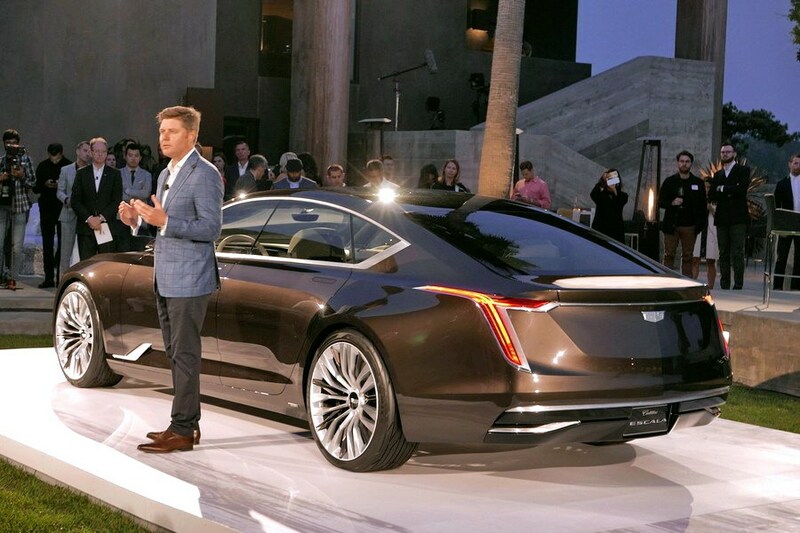 Remaining within confidential limits, Andrew was able to outline a number of product ideas and initiatives, which could reignite passion and interest in Cadillac, but more precisely, he assured me that Cadillac’s future development as a ‘pinnacle’ brand was uppermost in the minds of Mary Barra and Mark Reuss. I figure that pretty much guarantees the GM Board is listening. 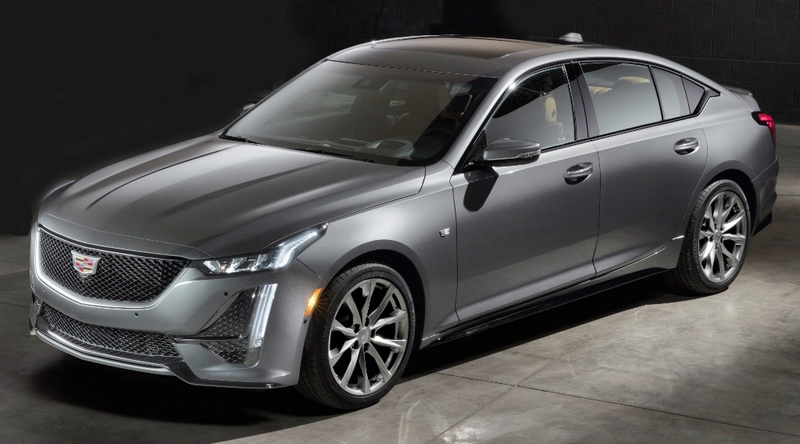 This is underscored by the launch in New York this Easter, of the Cadillac CT5 sedan (see preceding post); which is a BIG investment in Cadillac by the GM Board. 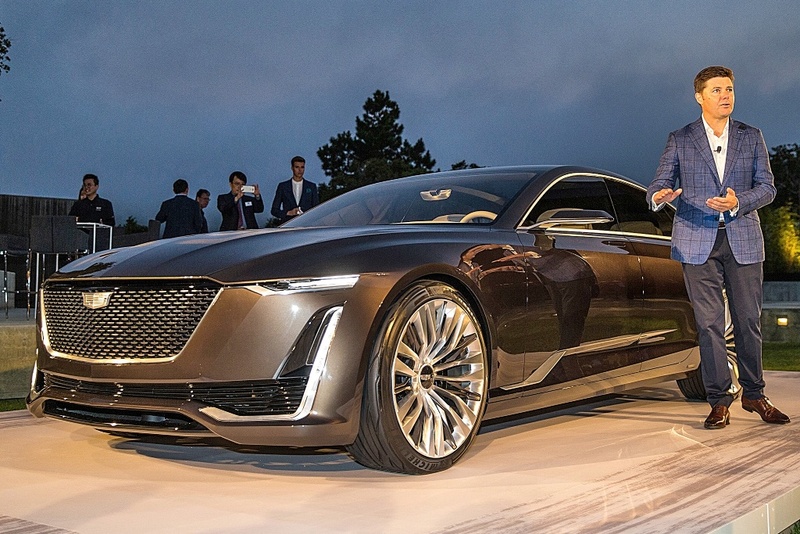 I was disappointed to see Cadillac move back to Detroit from New York, fearing it would once again just become of ‘division’ of the giant corporation, but Andrew assures me there is a wealth of talent, ideas and initiatives driving the brand forward. Whilst the move to New York may have been seen as unnecessary, and a bit of window-dressing, it did have the effect of bringing in a lot of young marketing innovators and brand motivators, not keen to live in Detroit. However, as I said before, if you want to jump on board the train full of enthusiasm for the future of Cadillac – spend 30 minutes on the phone with Andrew Smith, then you’ll be as optimistic as I am that Cadillac can and will survive.